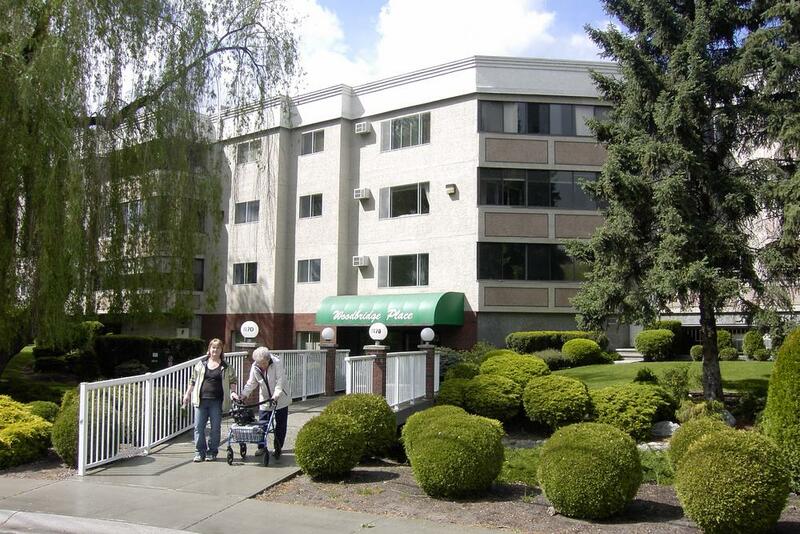 Square Feet: 1096 sq ft.
A spacious 2 bedroom in South Kelowna. A 55+ community. A walk-in-closet off the master bedroom and an extremely large glass enclosed Sun Deck.A total of 1096 sq ft. Relax in your sun room or step outside to enjoy the park-like setting and flowing stream. Purchase includes 5 appliances and one secure underground parking pass and storage locker unit.